Directed by Product Good’s Choi Youngjae, the short video showcases an energetic concert held by Grandline Entertainment artists featuring Geeks, Crucial Star, TakeOne, K Jun, and DJ Eager. The Vol.2 concert was hosted by DJ Son, DJ Wegun, and DJ Eager. 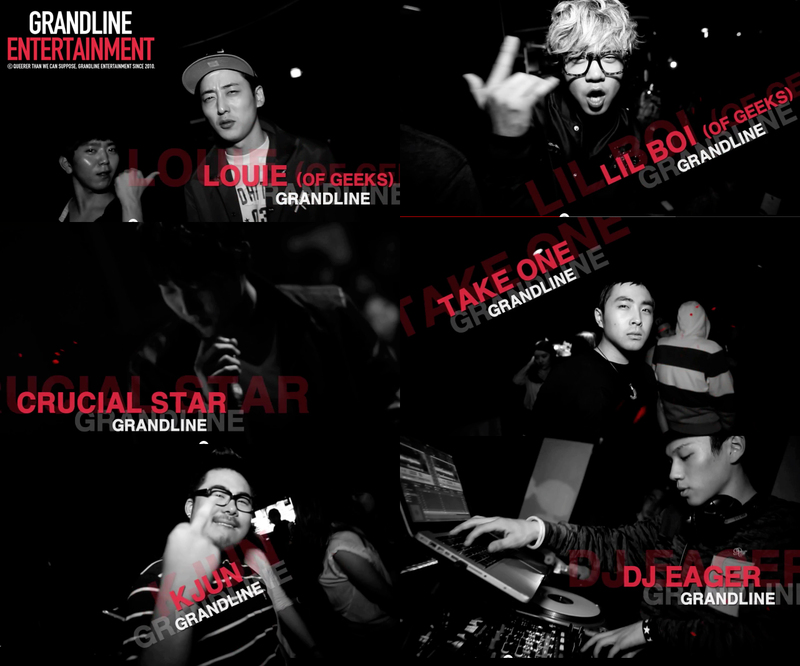 ‘Grandline Tonight Vol.3’ is expected to be held in January 2013. This entry was posted in Miscellaneous, News, Videos and tagged crucial star, dj eager, dj son, dj wegun, geeks, grandline entertainment, grandline tonight vol.2, grandline tonight vol.3, k.jun, takeone. Bookmark the permalink.